Rating: ★★★★☆ Clever and moving. 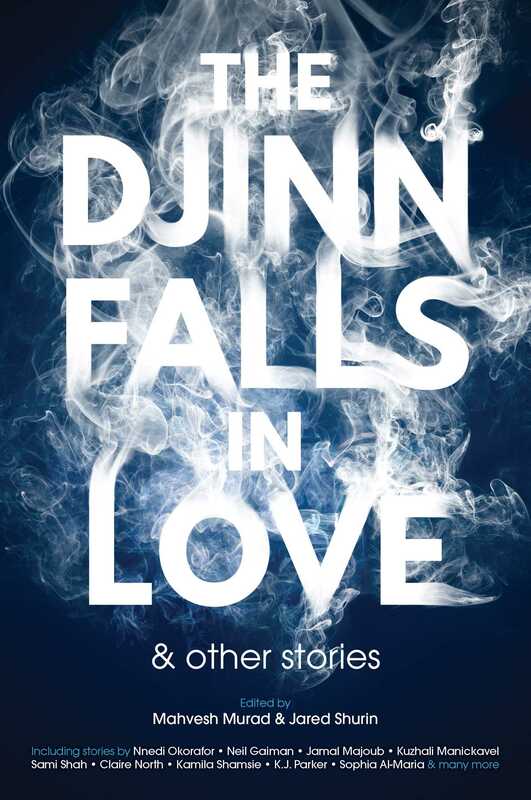 "Majnun," by Helene Wecker [bio] (edited by Mahvesh Murad and Jared Shurin), appeared in The Djinn Falls in Love, published on March 14, 2017 by Solaris. Pro: He meets Lady Aisha Qandisha in her place of power during festivals in her honor, and he bests her anyway. She tries teasing him, reasoning with him, threatening him, and even begging him, and he resists every trick. Yet they aren’t really tricks—she really does love him, and to be rid of her, he has to hurt himself as well. He’s been called by God, and he remains true to his calling despite all the temptations, so he does win a victory, but it is won at a great price. Con: His victory is a bit unconvincing, since all he does it pray and recite from the Quran. When he does that at the start, she laughs at him, saying, “I didn’t come all this way to be prayed at.” Why does the same thing work so much better at the end?